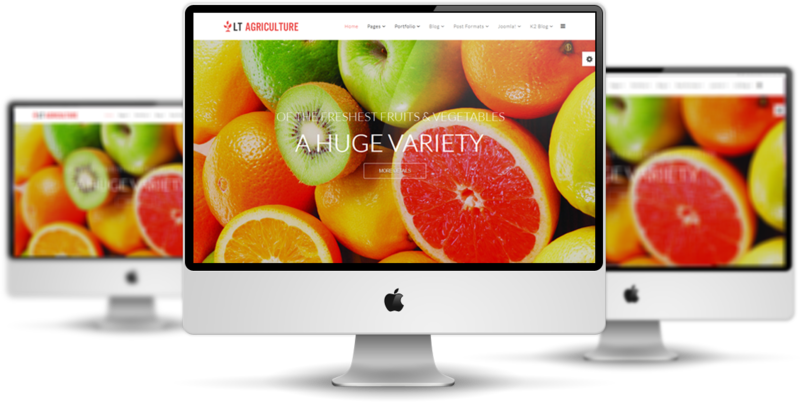 LT Agriculture Onepage is a single page Joomla template of LT Agriculture Joomla template that is tailored to create for modern farmers precious opportunity to showcase their products like fruits & vegetables. 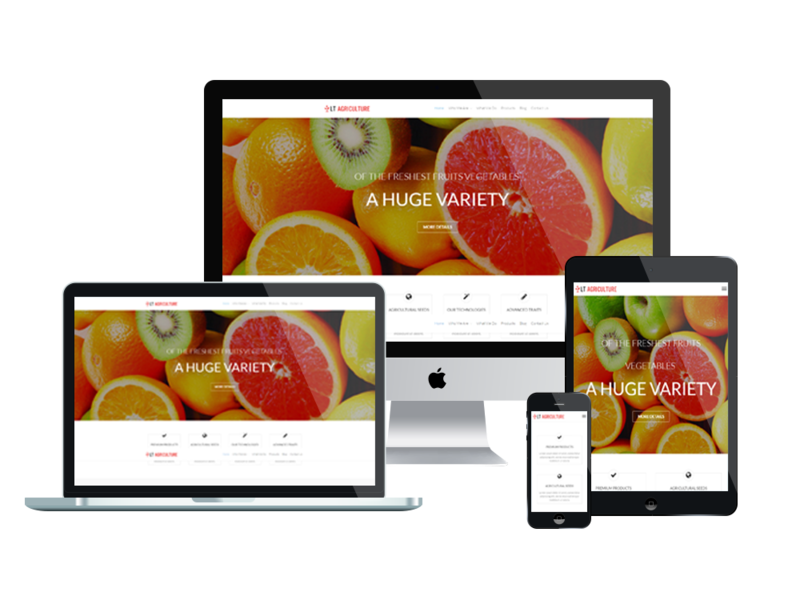 It is convenient for customers to access your site and take a look because this template supports 100% responsive, clean and stylish in One Page layout. The template also integrates 6 colors schemes, drag-drop tools and color settings to build a beautiful website for your Online business. 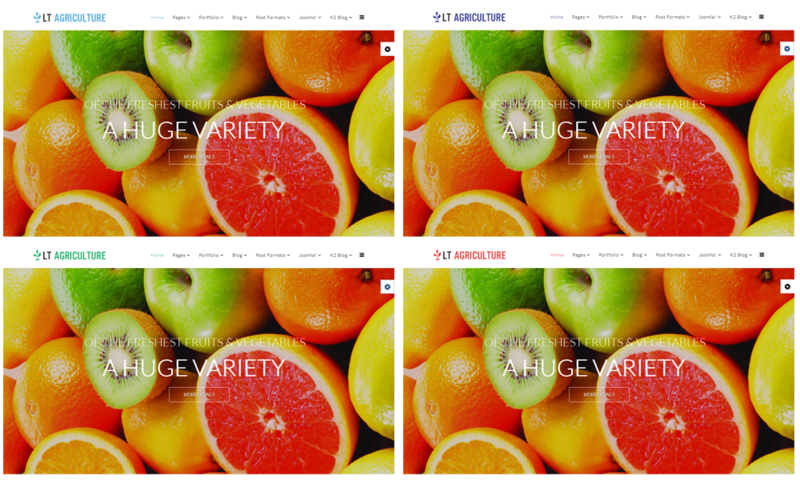 Let’s see what we have in LT Agriculture Onepage with Live Demo now! 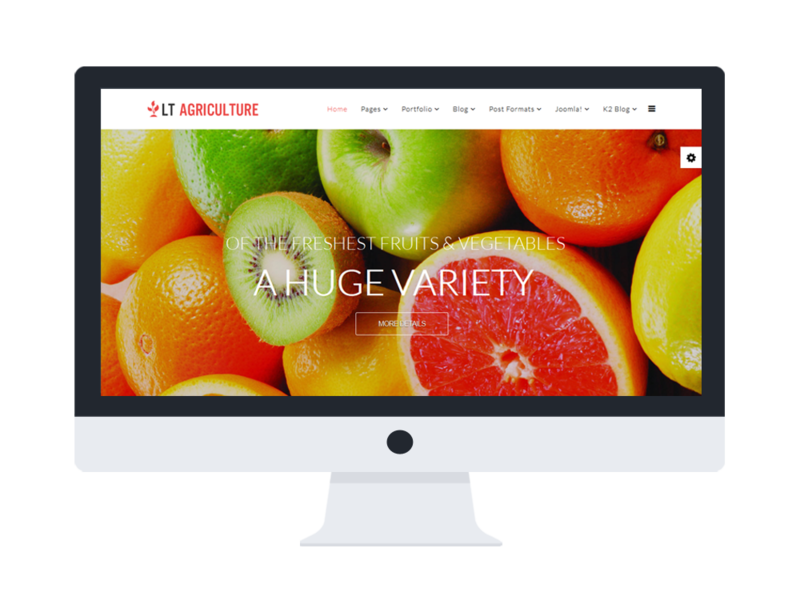 LT Agriculture supports mobile devices with responsive layout. The template framework with strong shortcodes, unlimited module positions, and easy to drag-drop layout content.